Kobe Bryant has been an incredible player his entire basketball career, which began after being recognized as the greatest high school basketball player in the country. After his graduation he went straight into the NBA and has won multiple NBA Championships and MVP awards since. 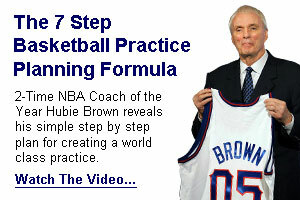 So why not learn from one of the best players of the last two decades? Here are a few of Kobe’s Signature moves that help make Kobe one of the best! Check out more techniques at our Home Page.